If you are a beer lover, then you are probably aware of the craft beer movement that is currently taking our country by storm. Although the said trend hasn’t been around for very long, production of craft beer has seen tremendous growth in Kenya over the past few years and is gaining skyrocketing popularity, at least in Nairobi. The first African country to see the onset of craft beer brewing was South Africa. It has to date, with over 120, seen nearly as many craft breweries as those in Czech Republic crop up. Most of these popped up within the last ten years, hinting to the rest of the continent that this kind of brew is here to stay. But what exactly is craft beer? 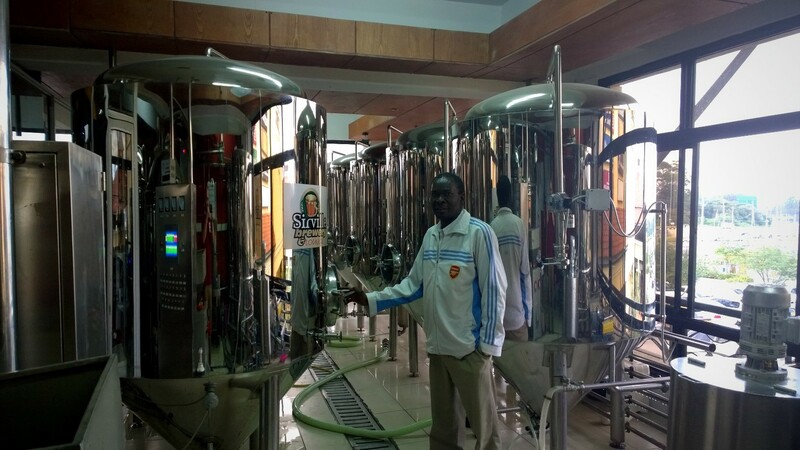 Beer Enthusiast Jonathan Gharbi, author of “Beer guide to vietnam and neighbouring countries” who travels for beer tells us more about craft beer and his experience with Kenyan craft beer breweries during his visit to the country. His blog www.beervn.com is about Vietnam where he visited 45 microbreweries. 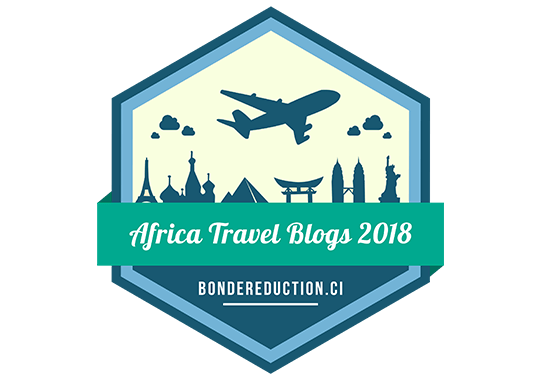 He is soon to start a new blog that will cover African breweries and beer culture in the continent starting with Kenya. ZK First off, Karibu Kenya! Hope you are enjoying your visit? JG Thanks. I do like it here, the climate is perfect, not all agree but for me it is. There are so many nice beers too, so I am happy. ZK So for those who are not familiar with this kind of brewing, what exactly is Craft beer? JG Craft beers, unlike industrial beers which are produced on large scale are beers made in small batches, for local customers only. The Craft brewers focus on creating a flavorful, high-quality beer which in most cases is very different from the mass-produced beers like Tusker, white cap, Heineken, Carlsberg, and others which most Kenyans are familiar with. When you drink a hand-crafted or “craft” beer you are enjoying a fresh, natural beer made using time-honored methods with a lot of passion poured into it. ZK There’s a tendency to assume that a craft beer must be better than a mass-produced beer, how true is this, are these beers better? JG Craft beer like wine is about flavor and taste. Sometimes to keep costs down, mass producers may substitute their ingredients or speed up the fermentation process with enzymes that make a beer concentrate of sorts. Handcrafted beer on the other hand, is produced using only the best ingredients and brewers do not cut corners in order to lower cost of production. So yes: Craft beers are more delicious and flavorful as the brewers spend time focusing on the quality of their beer. With this choice of drink, you are sampling distinctive full-bodied taste and aroma achieved by interpreting traditional styles with new twists. Lagers like Carlsberg, Tusker, white cap and others on the other hand, tend to be pretty bland stuff, aimed at the broadest possible range of tastes…thin body, short aftertaste, no flavors. You need to keep in mind though that some beer lovers just want to enjoy an alcoholic drink and don’t pay much mind to taste and flavor. 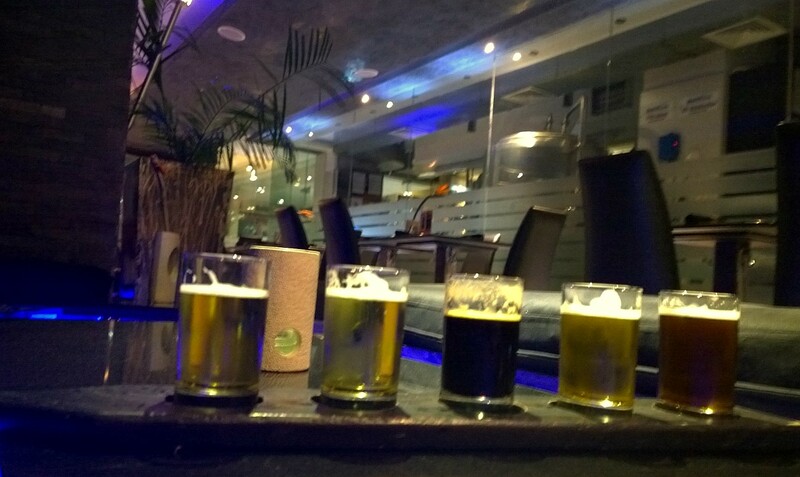 ZK Having sampled the craft beer spots in Nairobi, which one would you best recommend and why? JG I was able to visit three craft beer spots; Sierra Lounge, Brew Bistro and the newly launched, Sirville brewery. If you want a change of scene from the all too common lagers, begin with a tasting at sierra lounge, Yaya Shopping Mall. Owned by Ozzbeco, Sierra is a larger scale craft brewery stuck between craft and industrial beer. They make tasty beers and occasionally offer seasonal beers. Once or twice a year they offer special brew such as the german styled Maibock. 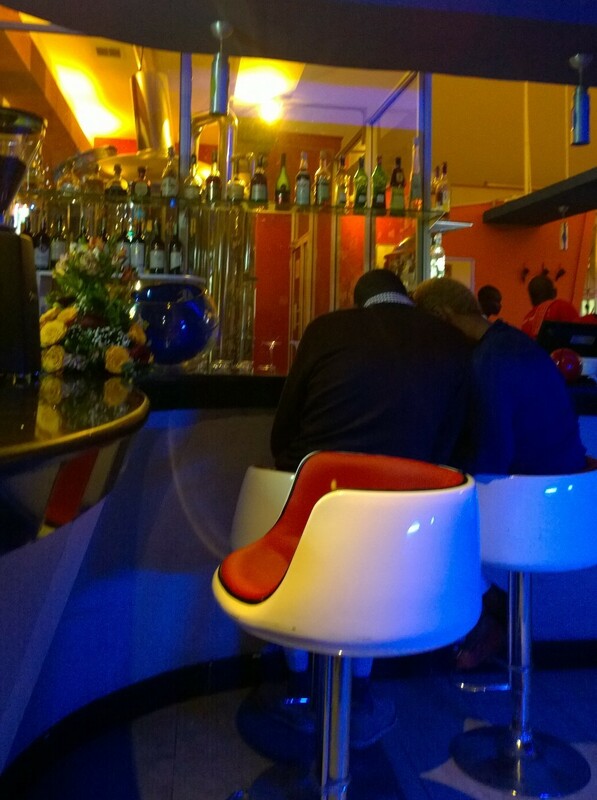 Brew Bistro located at Piedmont plaza, Ngong Road is a more typical craft brewery. This small scale brewer produces 1000 litres of brew at a time using 5 kinds of hops and malts. The pub provides a variety of beers each with its own description and story. The third spot, newcomer sirville brewery, opened late last year in Galleria shopping mall has a typical microbrewery set in the same size as brew bistro’s. Being new in the market, the lounge is still testing the waters with different kinds of beers trying to find their clients’ tastes so you won’t really get much of craft beer here. To answer your question on which one I would recommend, I like brew bistro because of their variation of beer. However I think sirville is exciting because they are new. Sierra on the other hand is very big, with good beer but not much charm. JG Sierra, which is the first craft brewery in the country, went from a small boutique brewery to a more industrial one with a capacity of 2 million liters a month and that Journey in less than 10 years. Beers here are sold on tap as well as cans and bottles. The lightest in their range is platinum and then follows Blonde, Amber and Stout. Brew Bistro opened in 2009 is the most popular spot among beer lovers today. This brewpub has a good spectrum of beers that are only available on tap with the brewery placed just in the middle of the bar. The pub has a variety of special beers made with a traditional crafty approach. They also sell a wider range of malt and hops. 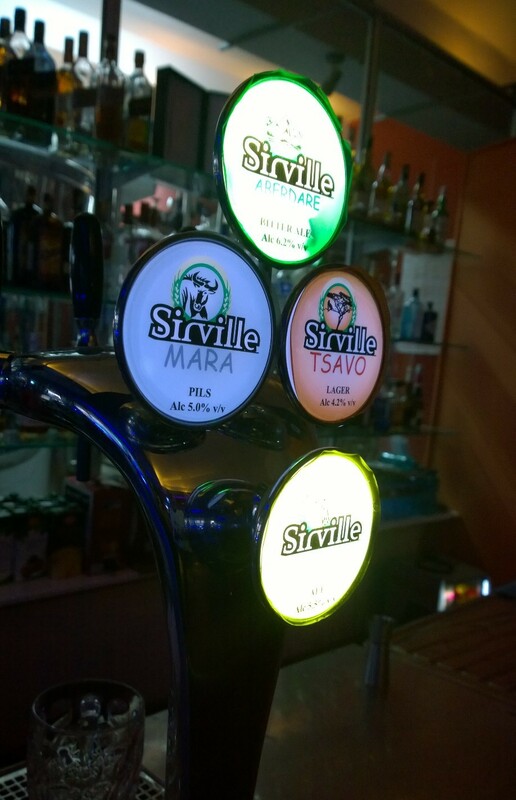 Though just recently launched, Sirville Lounge uses the most experienced brewer you can find in Nairobi with 30 years in the business and five years at Brew Bistro. Since it’s still new, beers at the brewery are adopted and not as bold yet. However starting July 2015 Sirville will brew Stout which is promising and as soon as more beer enthusiasts come in, the beers at the lounge will also change. Today they have four beers on tap, all made in the small microbrewery. ZK What beers would you recommend to other beer lovers from the three craft breweries? 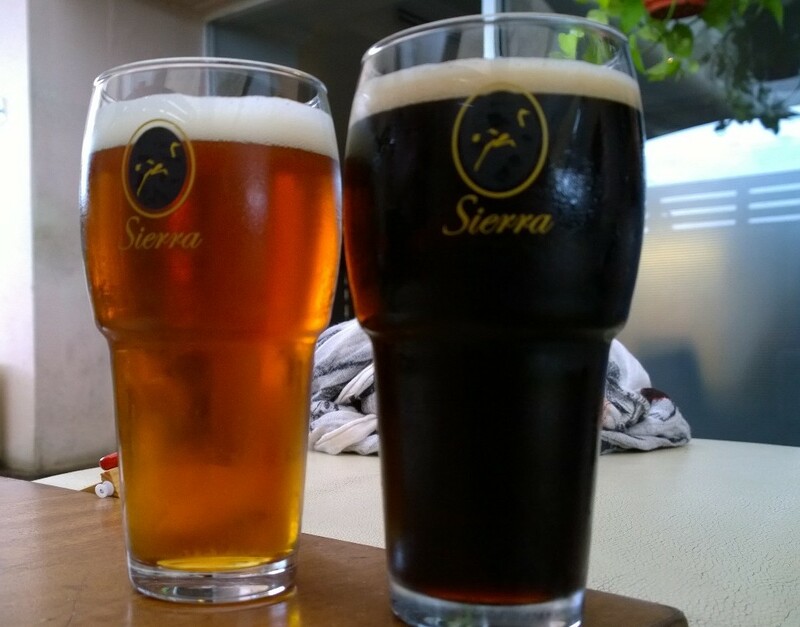 JG Sierra Lounge offers Sierra Platinum and Sierra Blonde which are not craft per se, just more industrial. Their beers Amber and Stout however, are for sure craft and worth trying out. 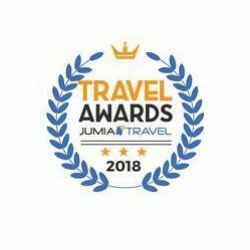 At Sirville, Amboseli Bitter is your best bet. With good body and a nice finish, you will feel some fruity notes in it. My favorite at Brew Bistro was definitely the Stout; very tasty with coffee notes and a good finish. ZK Other than craft beer, what other Kenyan beers have you been able to sample and how do they compare to other beers you’ve had in other countries? JG I find that Kenyan beer is like any other beer in the world. Miller lager and miller light in the US, Carlsberg in Denmark, Tiger from Singapore, Hanoi beer from Vietnam, Bitburger from Germany, all are similar to Tusker, Tusker Lite, White cap, Pilsner and Summit Beer. 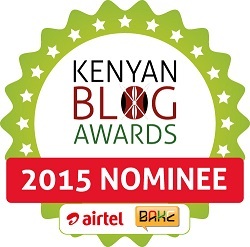 ZK Finally, how would you rate the craft beer breweries you visited while in town? 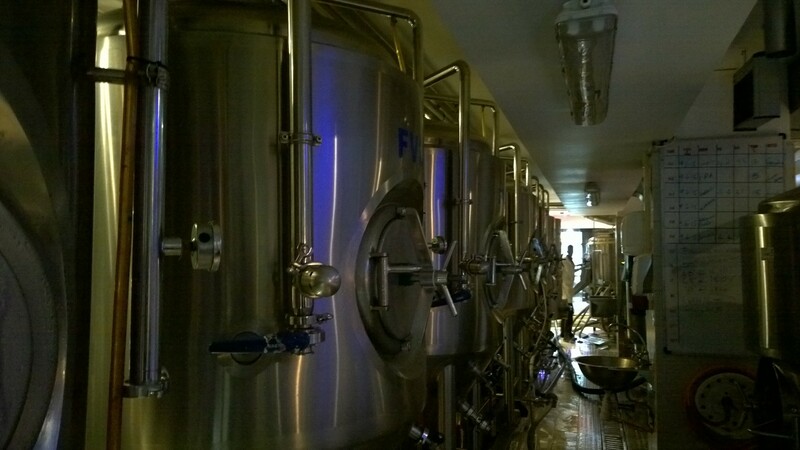 JG Brew bistro is the established and most international styled craft brewery. Servile on the other hand being new is yet to get a clear identity. It does however offer both local traditions and a strong craft beer culture. Sierra brewery does not have a brewpub which is very sad. They also produce international lagers such as platinum so the risk is that they may soon stop making craft beer and just do international styled lagers at a huge scale instead. 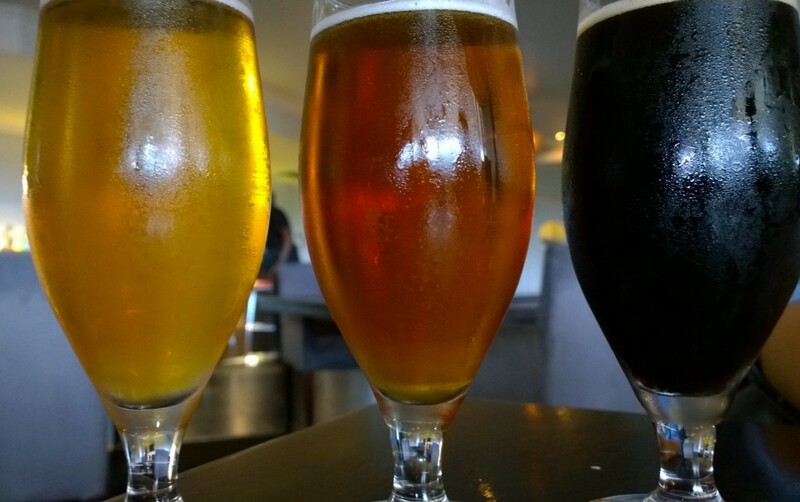 Summary: I like sirville because they are new and open to ideas however Brew Bistro offers you a wider range of craft beers and the best experience. Sierra falls short since they are one foot in the craft beer culture and one foot in the industrial beer market offering thin and boring lagers. Craft beer is a wide spread trend and like wine, it’s just a matter of time before people start choosing their beer for taste and flavor, and not bottle brand. One of the coolest perks to drinking craft beer is that you actually get to meet the individuals brewing your favorite drink. What’s more, with craft beer; you are not stuck with the same boring, flavorless, thin-body beer all year round. Each craft beer pub that exists provides you with different brewing styles, special recipes and ingredients as well as different brewer perspectives. Every brewer makes their own beer, in their own special way. With so many exciting craft beer pubs popping up all around the city, beer enthusiasts are getting a taste of fresh, local creative beer…no more bland stuff! 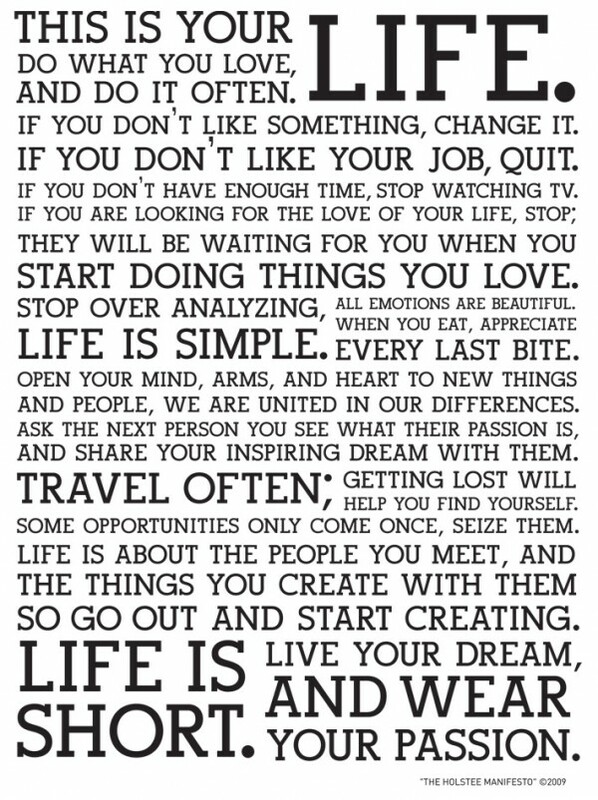 If you haven’t yet, I dare you to give it a try. Who knows? you might even trade in your favorite lager. Oh and good luck in trying to find just one favorite beer.